Grantsville’s Rylee Udom is hitting .657 for the Cowboys this season as GHS sits in first place in Region 13. 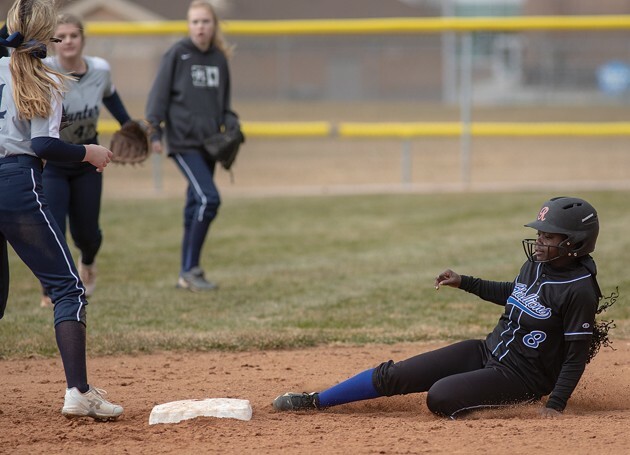 Stansbury’s Maame Johnson (8) slides into second base during a home game against Hunter. Johnson is Stansbury’s leading hitter this season. Tooele County’s three softball teams are all enjoying successful seasons at the halfway point, and they have the statistics to match. Two-time defending Class 3A champion Grantsville has power to spare in its batting order, and the Cowboys also have the ability to shut their opponents down. 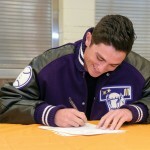 Tooele hasn’t lost to an in-state team all season, thanks in large part to dominant pitching. And while Stansbury may be young, the Stallions aren’t afraid to show what they can do with their bats. Below is a closer look at what makes the Cowboys, Buffaloes and Stallions tick. 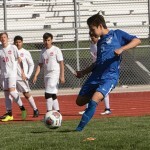 The Cowboys appear well on their way to another trip to the state championship game, and it’s hard to find a weakness in Grantsville’s game. Bailey Frischknecht, August Cowan and Maddison Peterson have been dominant in the pitcher’s circle, combining for 84 strikeouts and just 12 walks in 54 1/3 innings. Peterson has a microscopic 0.72 earned-run average, and opponents hit just .159 off of her. Cowan has a 1.75 ERA and an opposing batting average of .234, while Frischknecht’s numbers are 1.95 and .128, respectively. If shutdown pitching wasn’t enough, Grantsville can also score runs with the best of them. Rylee Udom leads the Cowboys with her .657 batting average, smacking seven doubles and two home runs to go with 10 RBIs and 11 runs. Breana Hiatt hits .467 with two home runs and 13 RBIs and Laura Sandberg is at .425 with four doubles, three home runs, 13 RBIs and 15 runs scored. Peterson hits .366 with three doubles, two triples, three home runs, 13 RBIs and 15 runs. Addison Smith is hitting .545 in six games since returning from injury, and Maison White has a .400 batting average. The Buffaloes are one of the top contenders for the Class 4A championship this season, and sophomore pitching sensation Attlyn Johnston is a major reason why. While complete statistics for the Buffs’ first 11 games were not available at press time, Johnston has put up incredible numbers, including a 20-strikeout effort in a win over Bingham and a one-hitter against county rival Stansbury. Offensively, Tooele has plenty of pop. Kate Hogan, Amber Lujan, Bryerly Avina, Madi Baker and Paige Rydalch are among those with home-run power. The Stallions have just three seniors and two juniors on their roster. 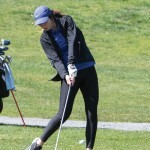 Otherwise, they rely on a talented group of underclassmen that is making major contributions now as well as showing a lot of promise for the future. 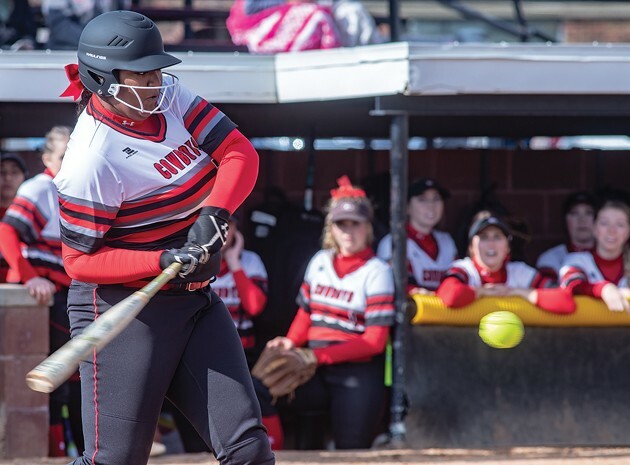 Sophomore outfielder Maame Johnson has a .615 batting average in the leadoff spot, hitting six doubles, three triples and two home runs with 17 RBIs and 27 runs scored. Freshman Lacey Davies is hitting .500 in her first high school season with six doubles, four triples, 19 RBIs and 17 runs, and sophomore Payten Staley is hitting .439 with four doubles, two triples, 22 RBIs and 17 runs. Freshman McKinzy Lawson has a .435 average. The upperclassmen are doing their share of damage as well. Senior Kalee Philips has a .421 average with six doubles, 10 RBIs and 20 runs and Baylee Angelo is hitting .433. Freshman Sadie Taylor has a 4-2 record in 21 2/3 innings in the pitcher’s circle. Lily Morris, Alize Maddera, Maylee Didericksen, Kaycee Thornock and Madi Hicks have also seen time in the circle.